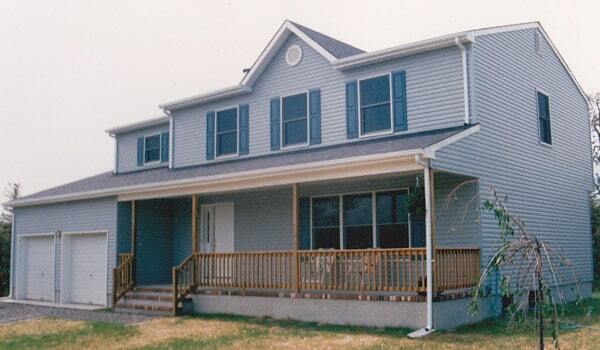 Building a new home can be stressful Eastern Shore Builders wants to make the process as smooth as possible. We work with only the most reputable partners and affiliates to give our clients the most enjoyable experience possible. We can assure your project will come out to your specifications on the time and within your budget.